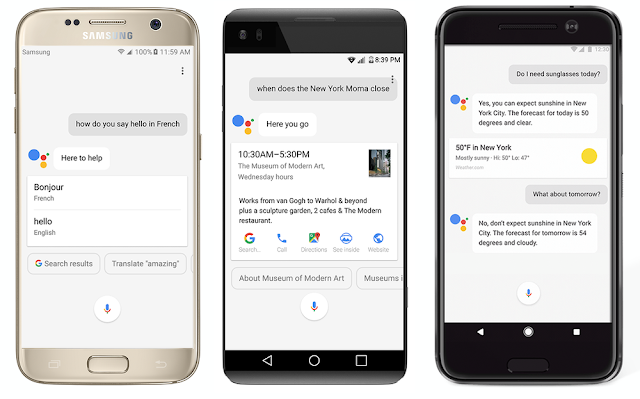 In what could be called as a surprising news, the Google Assistant is now officially coming for all Android devices running Android 6.0 Marshmallow and Android Nougat with Google Play Services. The Google Assistant will start rolling out this week for the English users in the U.S., followed by Australia, Canada and the United Kingdom, as well as German speakers in Germany. Just long press on the Home button or say “Ok Google” to get started!